Why use Henleys to sell? Why use Henleys to let? Just a few miles around the coast from Cromer, Mundesley has become a haven for those wanting to get away from it all. With its sandy beaches, lovely walks, bustling village centre and much more, Mundesley has grown in popularity with holiday makers and people who want to experience a quieter pace of life. The village is well served with a number of pubs, hotels, shops and a garage. Landlords - looking for letting agents in Mundelsey? Henleys estate agents cover Mundesley and are an estate agent who actively let properties in Mundesley and the surrounding villages. We receive enquiries from people looking to rent property in Mundesley itself and the surrounding villages of Trunch, Bacton, Paston, Trimingham and Gimingham. How much rent could my property achieve? 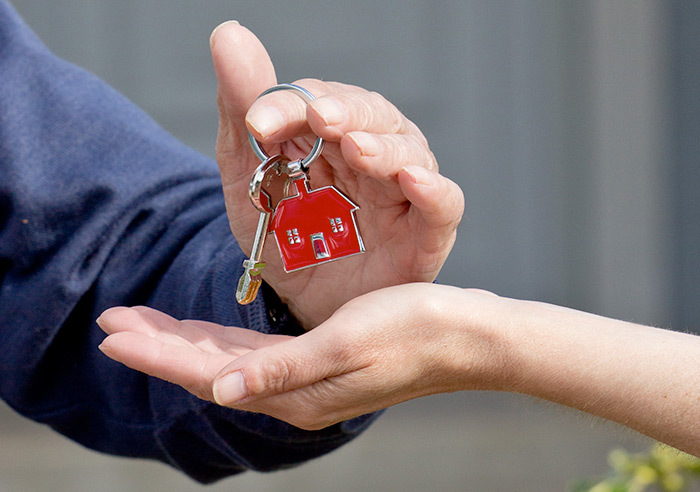 We would be delighted to talk to you about your property, whether you are looking for an agent and ready to let your property now or even if you are just curious about how much your property could rent for we offer a free no obligation valuation service to help. To arrange your free valuation please call us on 01263 511111 or see our How much is our property worth page. Looking for property to let in Mundesley? If you are looking for property to let in Mundesley then please call Henleys estate agents. We want to hear from you and we would like to get to know what style of property you are hoping to let and find out the areas of interest to you. We will then run you through the current properties that we have available which we feel may be suitable for your requirements. Should we not have a suitable property for you to rent we would register and take your details and keep you regularly informed with new properties we have become available for let which we feel may be of interest to you. Why choose Henleys to let your property? As professional landlords ourselves, we know what landlords are looking for when renting their properties. Our in depth knowledge ensures that we will get you the right tenant, at the right time and at the price you want. If you are thinking of selling or letting your property, you’ve come to right place! 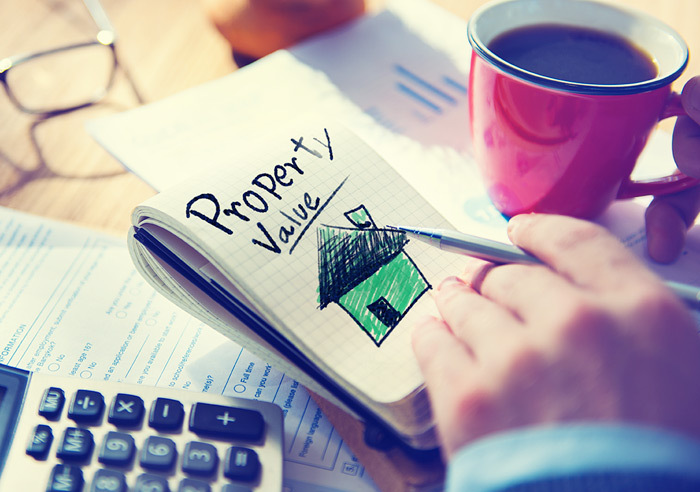 We offer a FREE, no obligation property valuation service to ensure you get the best possible price for your property.